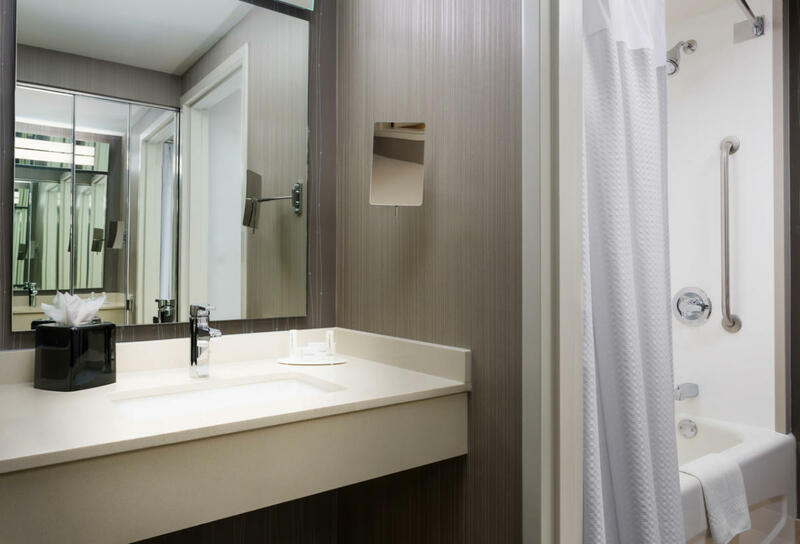 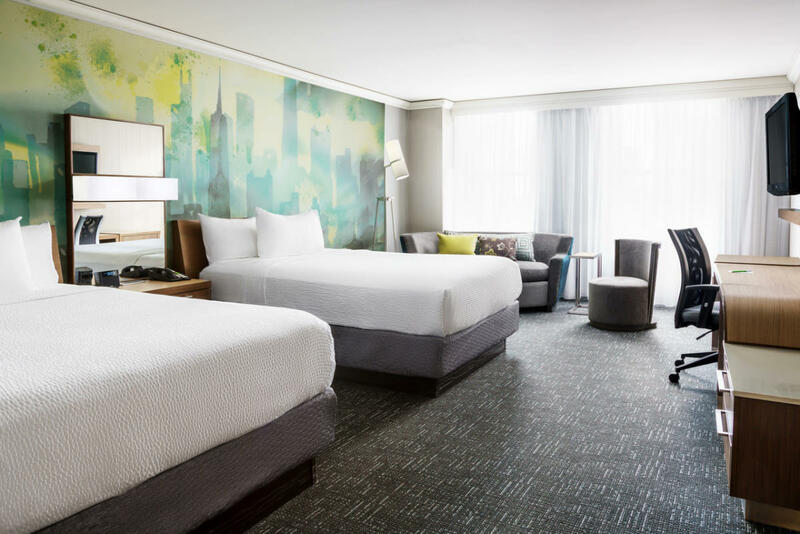 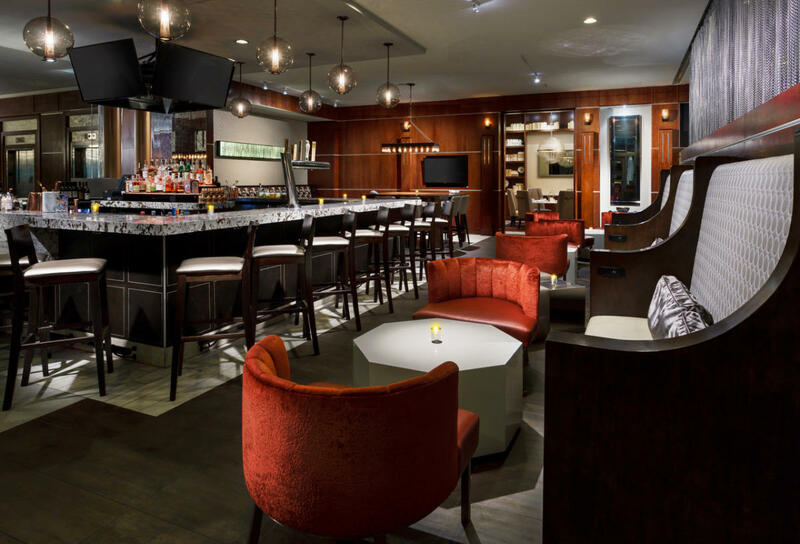 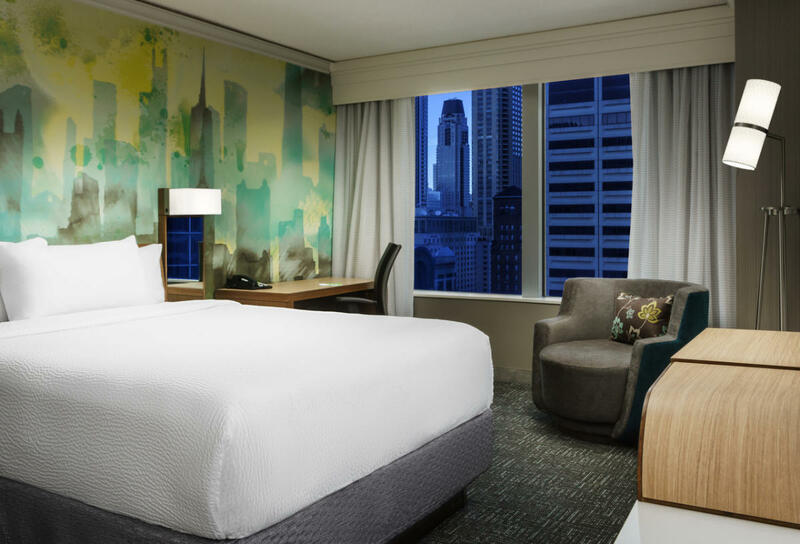 Nestled in cosmopolitan downtown Chicago rests the Courtyard by Marriott Chicago Downtown, a haven of urban sophistication no longer seen as the sole pleasure of business travelers but as a vacation destination for all. 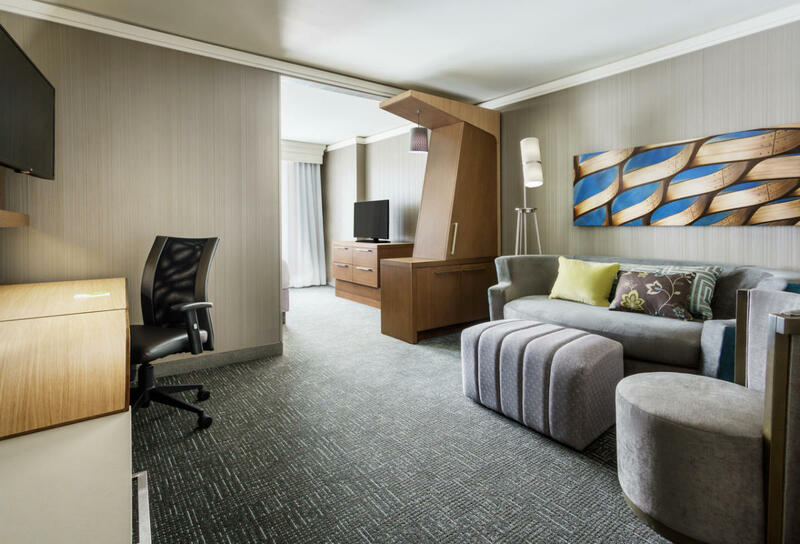 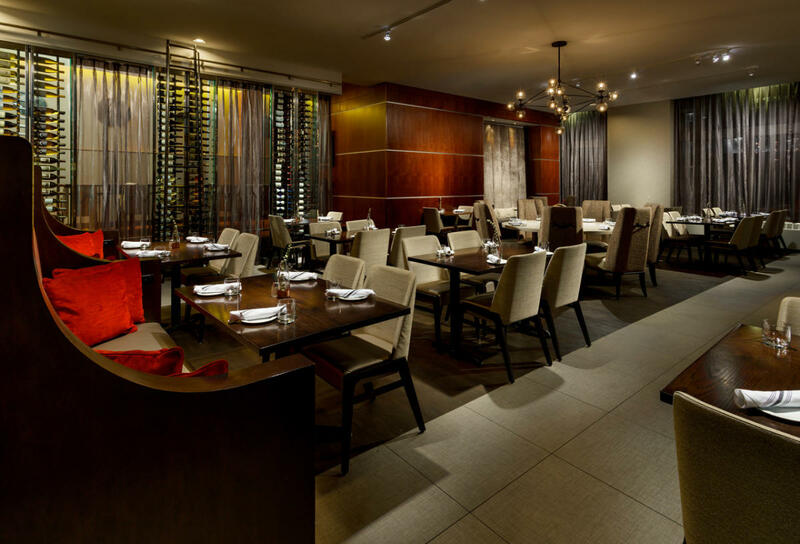 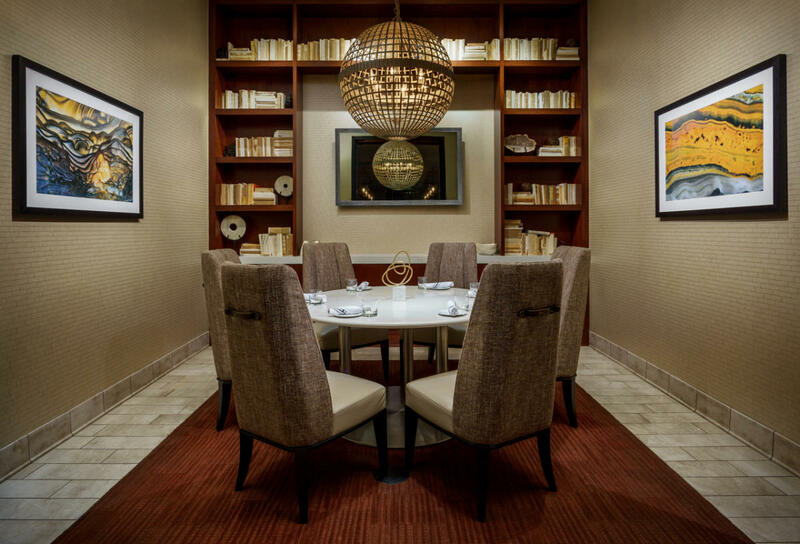 Courtyard Chicago Downtown offers its guests the opportunity to experience the character of this great city in a moderately priced, casually elegant atmosphere. 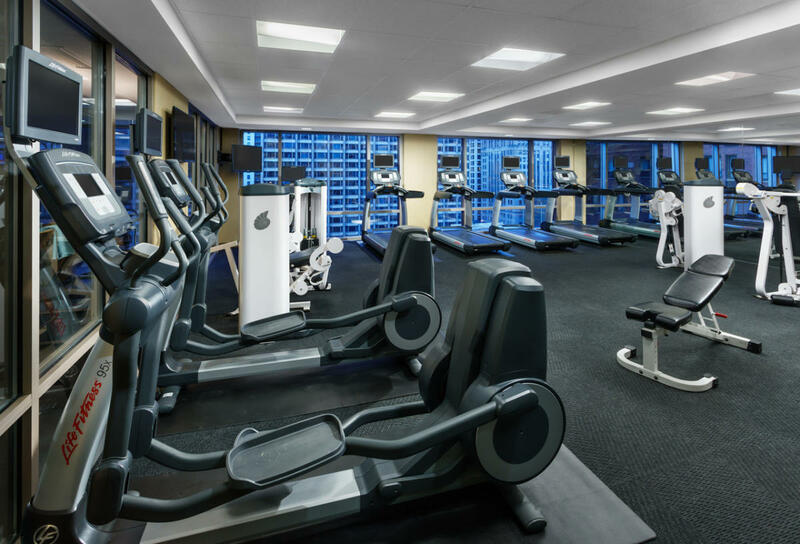 Distinctive amenities include luxuriously oversized guestrooms, a full-service restaurant and lounge, room service, complimentary fitness center with indoor pool, free high-speed internet along with a premier location near all of Chicago's exceptional shopping, museums, restaurants and theater. 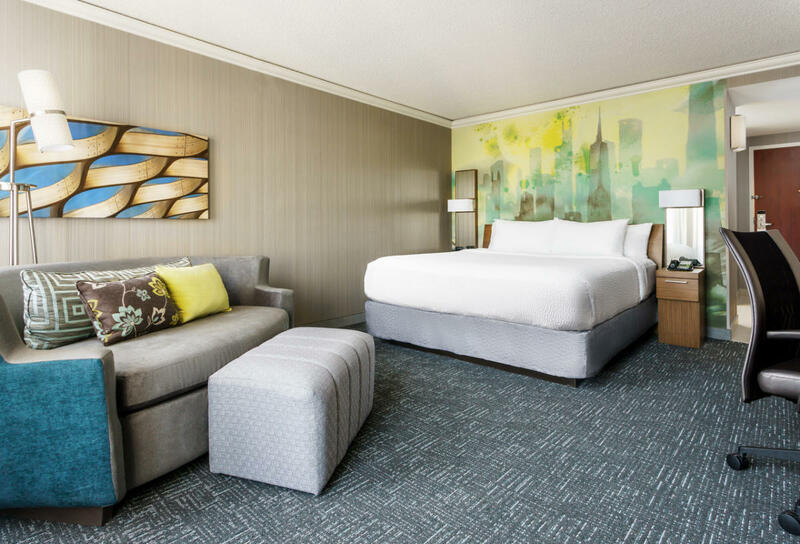 The Courtyard Chicago Downtown is the ultimate choice for any guest seeking the soul of Chicago.